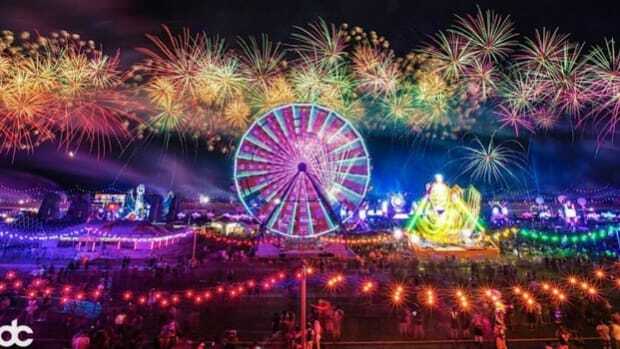 Insomniac, the producers behind some of North America’s largest dance music festivals, have just revealed nine massive fan activations in partnership with Surreal which are set to take place at the famed Electric Daisy Carnival (EDC) Las Vegas and during EDC Week spanning from May 16 - 23. 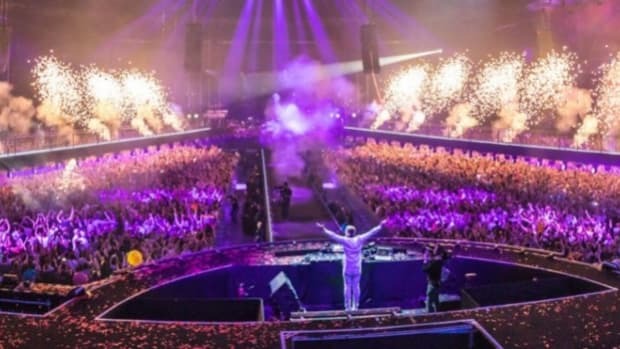 Surreal is a fundraising platform that partners with festivals and music artists to offer their fans unforgettable experiences, with proceeds generated from the same going to the charity of their choice. To participate in these uniquely crafted giveaway experiences, anyone can donate as little as $5 and on for a chance to win the experience which in turn provides an engaging way to create and raise awareness, as well as create an impact to make a difference in the world. 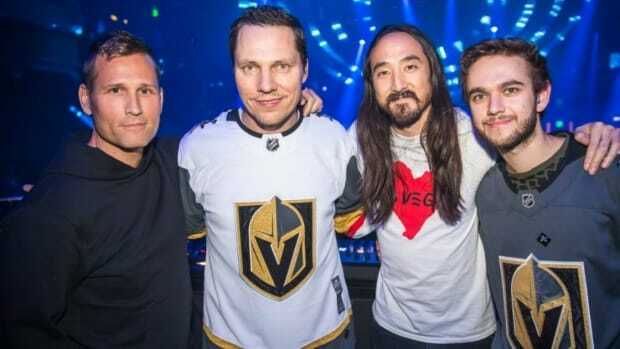 After raising over a whopping $162,000 last year for the Boys and Girls Club of Southern Nevada, this year both parties are looking to up the ante and outdo themselves. Last year’s packages which ranged from riding the Stratosphere Tower’s thrilling SkyJump attraction with Ghastly to a private round of Topgolf with Jauz at the MGM Grand Hotel and Casino, were all raging hits and helped the headliners live their best lives with their favorite artists, as is extremely evident in this great recap video from the 2017 EDC experiences. 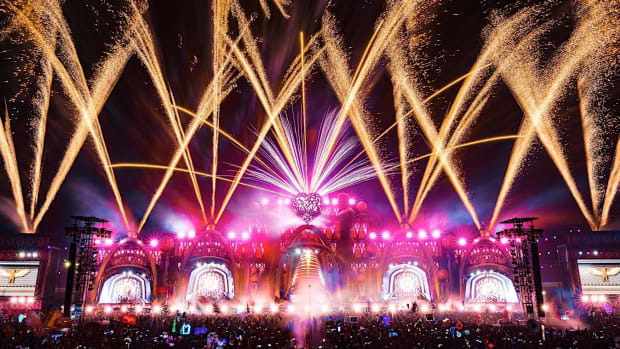 In addition to the ultimate artist experiences, each winner will also receive 2 VIP weekend passes to EDC, round-trip airfare, artist parking, and Desert Rose Premium camping packages for three nights. 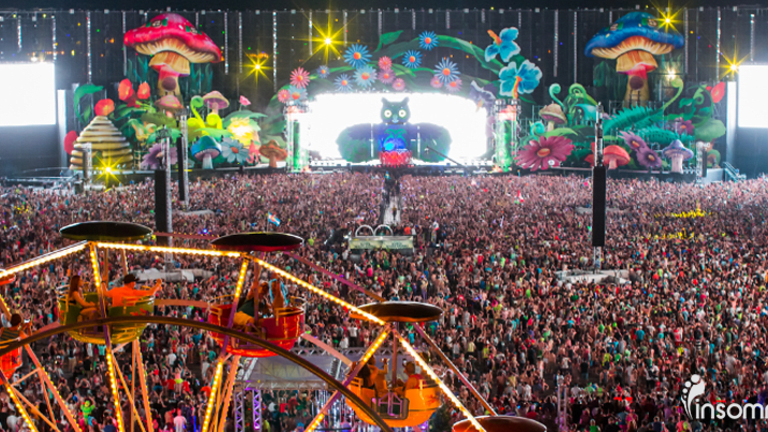 This year&apos;s nine experiences are tailored around the fabulous different stages at EDC Las Vegas. Fans are given the option to bid on one of the nine experiences with donations starting at just $5, with larger donations yielding a larger number of entries into each experience. And alternatively, they also have the option to donate to the bundle packages earning them an entry to each of the nine experiences for $25 or 10 entries to each with the $100 bundle. 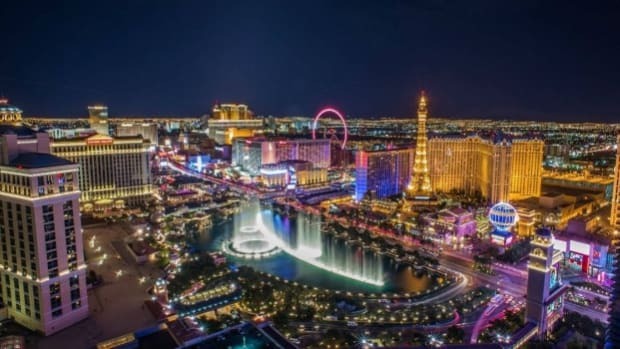 All proceeds from this year&apos;s campaign are set to benefit The Las Vegas Academy of the Arts, which is a nationally recognized and award-winning magnet high school offering conservatory study in dance, music, theater, and visual arts serving over 1700 students. Through the arts, the LVA promotes motivating, empowering, and challenging each student to be academic, artistic, and compassionate. For a full breakdown of what the packages each include and the rules of participation, head to the Surreal website and check it out, as well as participate here! 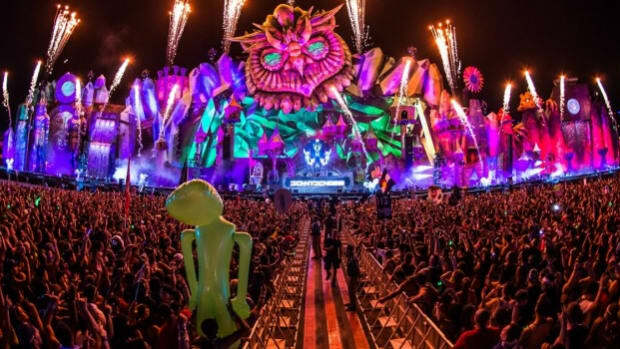 Could you really ask for any more than these "surreal" experiences on offer to up your EDC Vegas game? 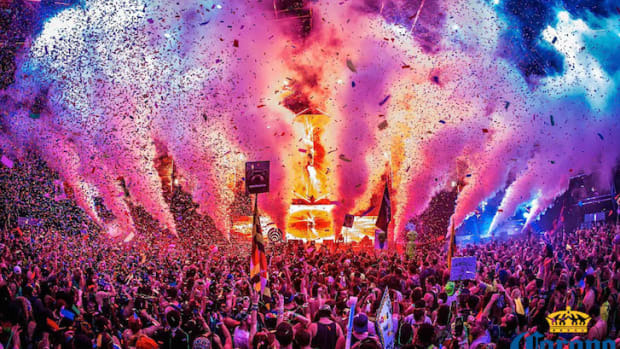 We can already tell this is gonna be one of the best years yet under the electric sky!